Finally, there’s a way we Malaysians can voice out our opinions to SPAD, on how they can better improve their services. 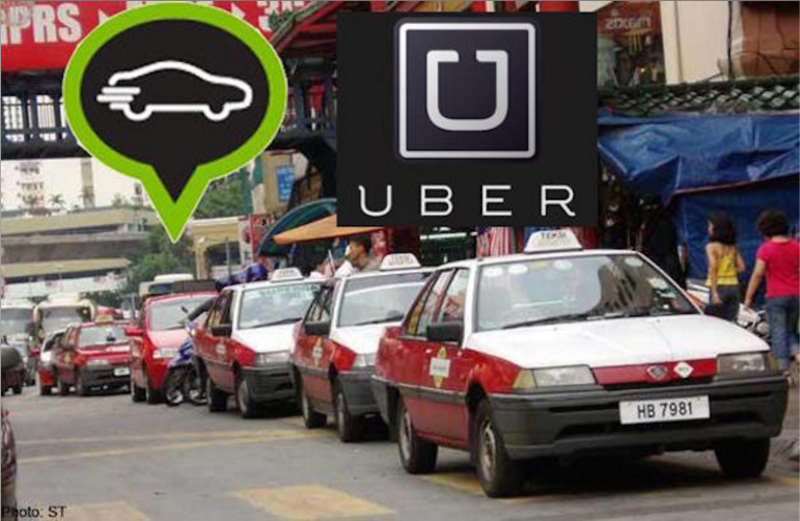 Given the recent series of ‘unfortunate events’ and the continuous issue between regular cabbies and the drivers of ridesharing platforms like Uber and Grabcar, it is a longstanding drama that could come to an end very soon. This should be able to hit the nail on the head for SPAD on what actions they can take to further improve on their services. A SPAD spokesperson said to The Star that this survey is a “reality check” to gauge the publics’ perception on the service. “We want feedback, as we gear to introduce the way forward,” she said. 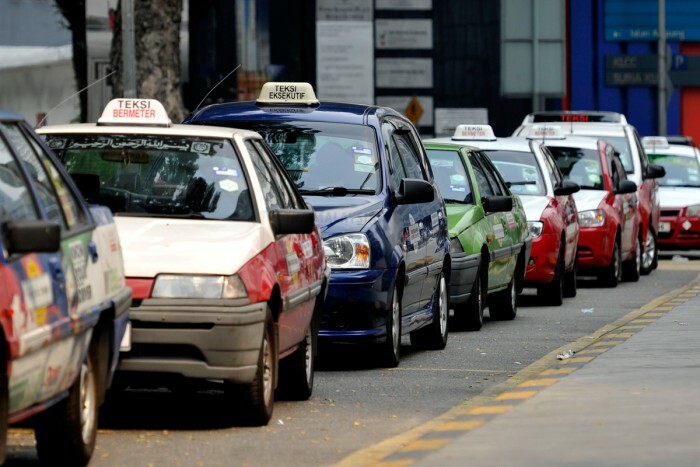 The survey which is available from now until 5pm on December 3 is an effort by the Land Public Transport Commission (SPAD) to provide a top notch taxi service that Malaysian commuters deserve. SPAD stated on the survey that they believe public opinion is absolutely key in formulating a more holistic solution. If SPAD are taking the time to reach out to the public, then surely it is the first step out of many, in order to provide the citizens with a safer and more comfortable ride – be it via a ridesharing app, or the good ol’ Malaysian red cab. To join in and tell SPAD what you really think, click here.